Sign up on the other painting option for today's date. 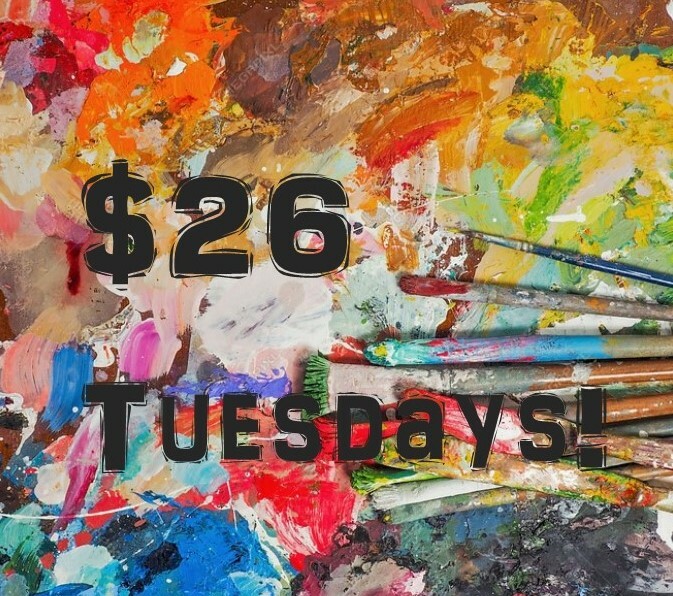 All Tuesday night classes this month are just $26! !